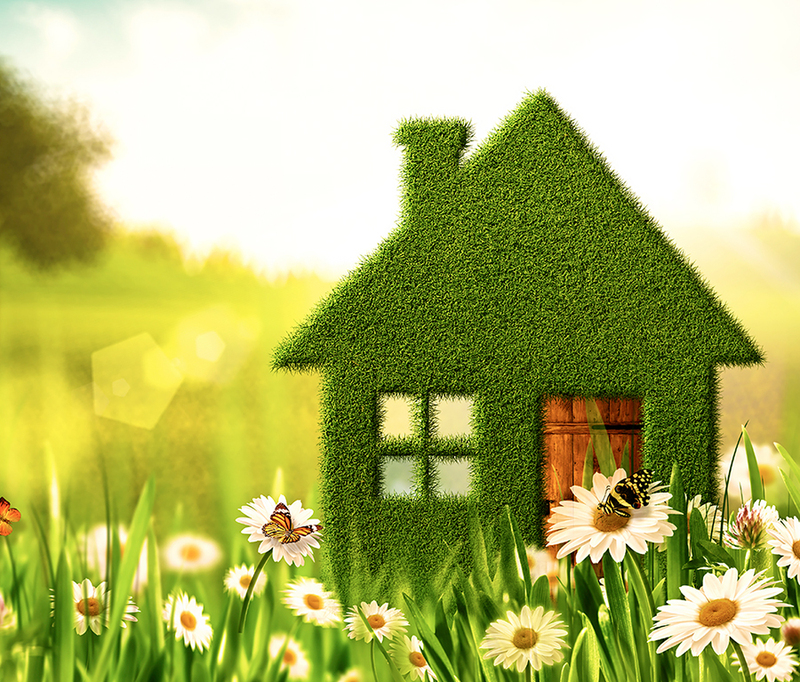 Spring is a good time to brighten not only your lawn, but the interior of your house as well. If you don’t have a lot of time, you might consider the cabinets, or redoing the bathrooms. If you’re simultaneously trying to sell, you want to keep the projects small and tight. Other quick fixes that can really affect your home’s perceived value: squeaking hinges. You want to make sure all your doors are squeak-free by taking spray lubricant to them (and wiping them clean afterward!). Speaking of squeaks: nothing is worse than a squeaking floor board. You don’t want to have to direct people around it, nor do you want to wince your way through the tour. The people at Real Simple (www.realsimple.com) suggest sprinkling talcum powder over the area and sweeping it into the cracks. Keep in mind, if you’re improving things in order to sell, you definitely want to keep this orderly—perhaps change the light fixtures, and leave other things be. Or change all the faucet/fixtures in the bathrooms and the kitchen. Have some wallpaper that is peeling? You probably don’t want to go around replacing wallpaper at this point. Check the same site for a simple fix. Happy cleaning, and happy selling!